When strange incidents begin occurring throughout the city, she finds each crime to be connected to the elusive "Level Upper," a legendary device that allegedly increases the esper level of its user. As the situation escalates, it becomes apparent that there is more to the Level Upper than meets the eye, and that Academy City may be a far more twisted place than the glamorous utopia it appears to be. 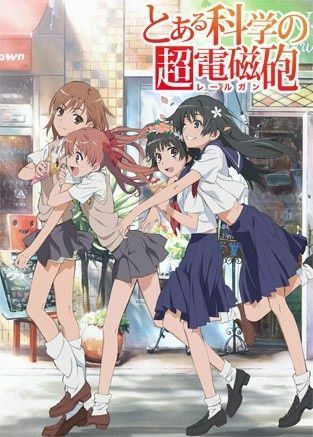 Toaru Kagaku no Railgun focuses on Mikoto and her friends—and the dangerous situations they find themselves in—as they get caught up in the matter of the Level Upper. As Mikoto says, "There's never a dull moment in this city."